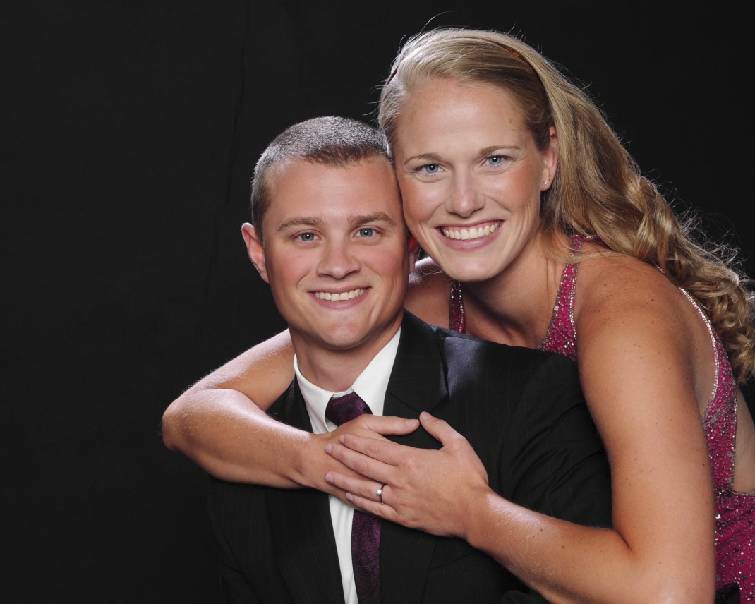 The engagement of Danielle Ann Barr and Lee David Vandergriff is announced today. The future bride is the daughter of Mark S. and Debra Ann Barr. Parents of the future bridegroom are Roger Vandergriff and the late Stacy Allison Vandergriff. The wedding is planned for Saturday, July 11, at the Fairyland Club on Lookout Mountain. The bride-elect is the granddaughter of Ray L. Barr, Betty Jo Barr and the late Albert H. and AnnaMae Glance. Miss Barr is a graduate of Hixson High School. She received a master's degree in nursing from the University of Tennessee at Chattanooga. She is a family nurse practitioner at Physician's Care and is a member of Red Bank Cumberland Presbyterian Church. The future bridegroom is the grandson of Thomas Roger Vandergriff Sr., Betty Grace Vandergriff, Katy W. Allison and the late Ralph Lanier Allison. Mr. Vandergriff is a graduate of Hixson High School. He received a bachelor's degree in business administration from UTC. He is a support care consultant for MediTract and is a member of Red Bank Cumberland Presbyterian Church.